Manufacturer SKU: BFNTDCK1CP. Includes lift & turn style stopper, double-hole drain plate and 1 1/2 in. x 1 3/8 in. 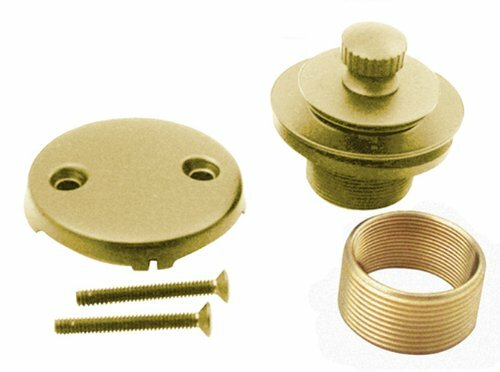 brass bushing. Pictured in Oil Rubbed Bronze finish. Universal Fittings.